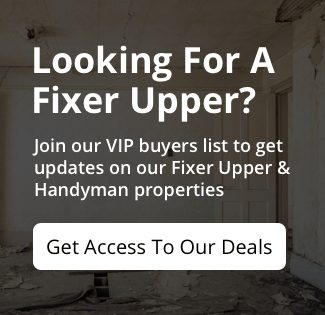 Thinking about rehabbing a house in Las Vegas? Rehabbing can be a lot of fun and a great way to make money but it can also be a huge hassle and expense if you don’t know what you’re doing. In this blog post, we’re sharing the 7 basic steps to take when investing in a rehab in Las Vegas to help you get on track and stay on track for a successful rehab! Rehabbing. According to the TV shows, it’s a great way to make money. But what those TV shows don’t reveal is just how much work and challenge it can be, and how badly things can go if you move off your plan and budget. To help you, here’s a checklist of 7 basic steps to take when investing in a rehab in Las Vegas to ensure you stay on track. There you have it! A simple checklist of the 7 basic steps to take when investing in a rehab in Las Vegas to ensure that you quickly and efficiently complete your rehab and make money off of it.